Bey's Marriage Is Perfect Breakup Rumors Are BS!!! We're Crazy in Love! Really, We Swear! What Cheating Rumors? Look at My Happy Family!! Jay Z and Beyonce secretly attended a private event last week ... and it's significant because it's the most authentic evidence so far that they're still very much a couple. 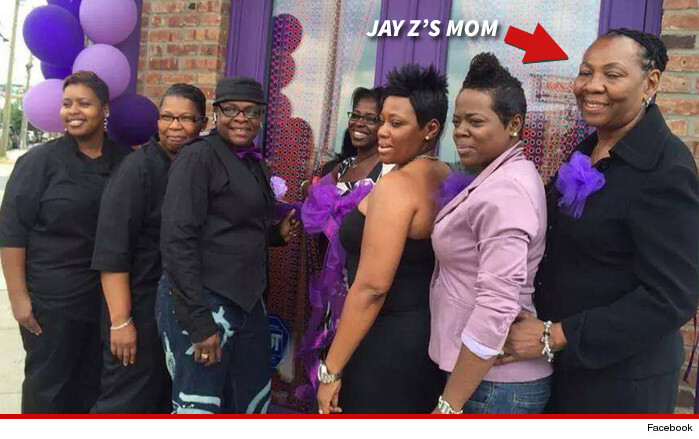 Jay's mom, Gloria Carter, threw a shindig to celebrate the opening of her new restaurant, Diamondz N Da Ruff in Newark. 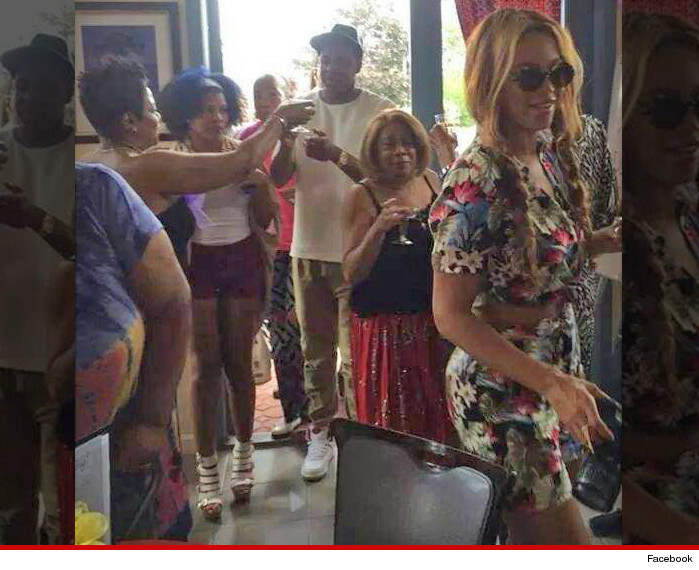 Jay Z and Beyonce showed up at 7 PM last Saturday for the ribbon cutting and champagne toast and stayed 15 minutes. Our spies say Beyonce and Gloria hugged and laughed. Here's the thing. There were no photogs at the event. We got this pic just by chance. So it seems there was no grandstanding on Bey's or Jay's part to look like a happy couple. Jay Z & Beyonce -- We're Crazy in Love! Really, We Swear!